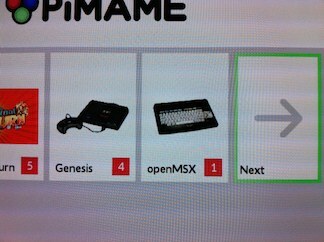 PiMAME has become in the preferred distribution with a bunch of emulators to play. The new awesome frontend presented to us in their new beta and the boot animation that can be personalized, even easier we want to love this distribution. 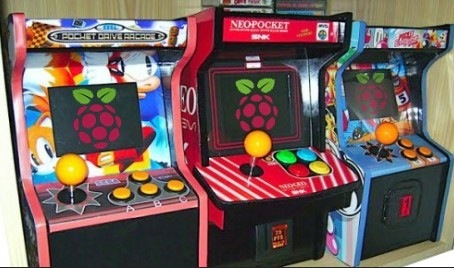 PiMAME comes loaded with many emulators, but it may be the case where you want to incorporate your own or another that is not in the menu. In the /pimame/roms directory create a new one with the name of your emulator. 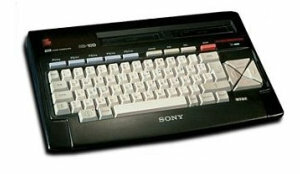 In our case: mkdir msx. Now you need to put some games inside.